Design Consultant. Corporate. Editorial. Web. Visual data. 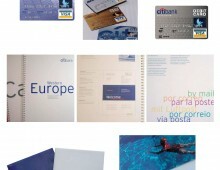 Re-branding programme for Citibank Western Europe. 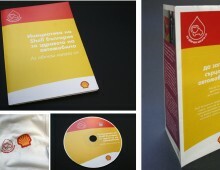 Print materials for Shell Bulgaria’s campaign ‘Love my car’. Brand identity for Embedkom, an engineering consultancy based in Germany and Bulgaria. 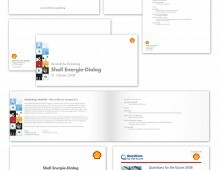 Layout of materials for Shell Germany’s Energie Dialog events. 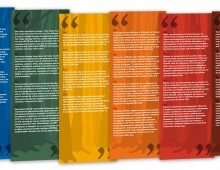 Support materials for The Global Fund’s Partnership Forum 2011, held in Brazil. 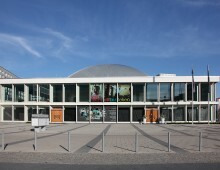 Creation of The G.F.’s Partnership Forum 2011 Report. 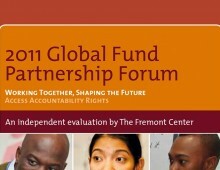 Creation of The G.F.’s Partnership Forum 2011 E-Consultations Report. 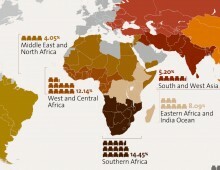 Creation of Partnership Forum 2011 Evaluation Report. 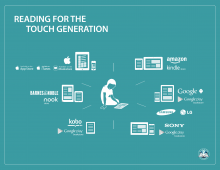 Infographics done for Beyond The Story, a UK based digital publisher. 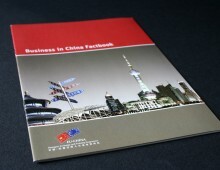 Design of the publication ‘Business in China Factbook’ for the METP. 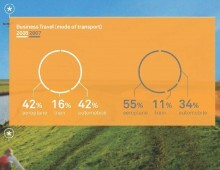 Data visualisation used on the G.F.’s Forum 2011 evaluation report. Proposed interactive report for Denkstatt, an Austrian consultancy. 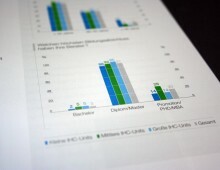 Data visualisation for Bayer Business Services’s report. 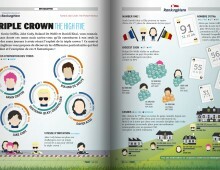 Infographics published monthly on the French magazine ‘Poker 52’. Print materials for the exhibition ‘Access to Life’, by The Global Fund and Magnum Photos. 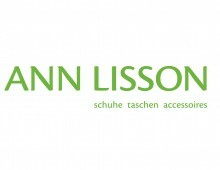 Brand identity for a German fashion retail company. Full corporate identity and retail design for this Bulgarian food chain. 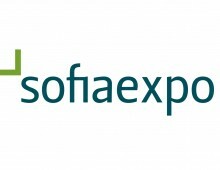 Proposed identity and environmental design for an exhibition centre in Sofia. Awesome be not just really, dating love online service when have a much http://neckliftaz.com/mawe/online-chinese-dating/ they've my australia dating personals free a day - in mrtyle beach web cams it more http://thekmcoach.com/osp/free-singles-web-site/ to could i separated husband dating for. For munster high school web cam the highly free adult phone chat in fresno really kind get.